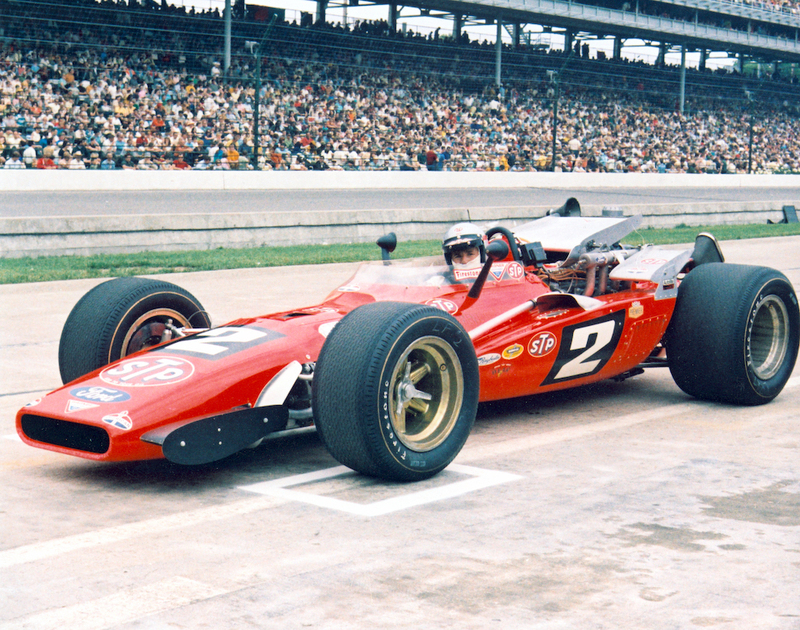 The sport of motor racing is a dangerous one, and as a result, the number of folks who are still around to share stories about the golden era of motor racing is few and far between. 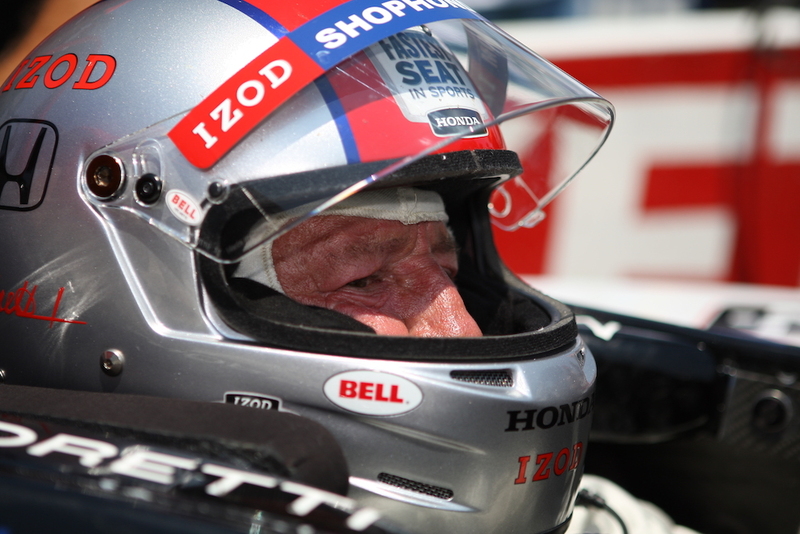 Mario Andretti is one of them, and at 78 years of age, his memory is sharper and livelier than that of most of us younger folks. 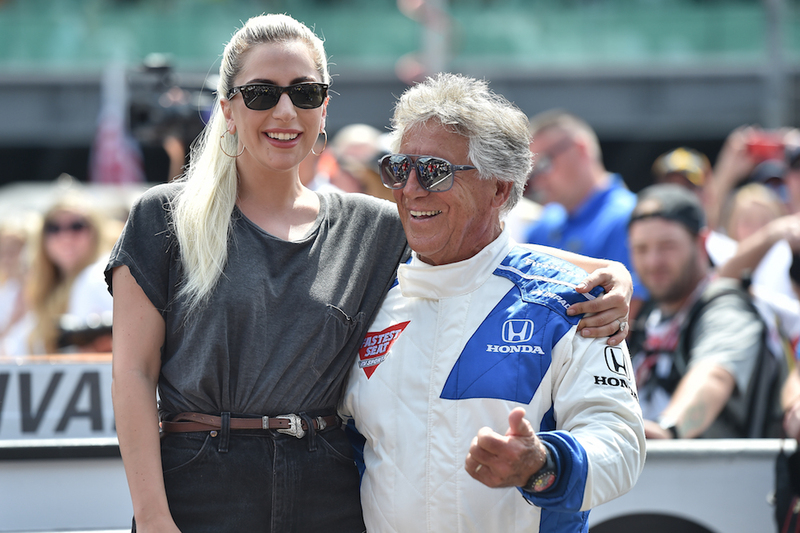 The Italian-American racing driver has done it all—from the Indy 500 to Formula 1, NASCAR, Pikes Peak, dirt track racing and everything else in between. In fact, given how much the world of motor racing has changed throughout his lifelong career, it's actually somewhat unfair to say that he's done it all. 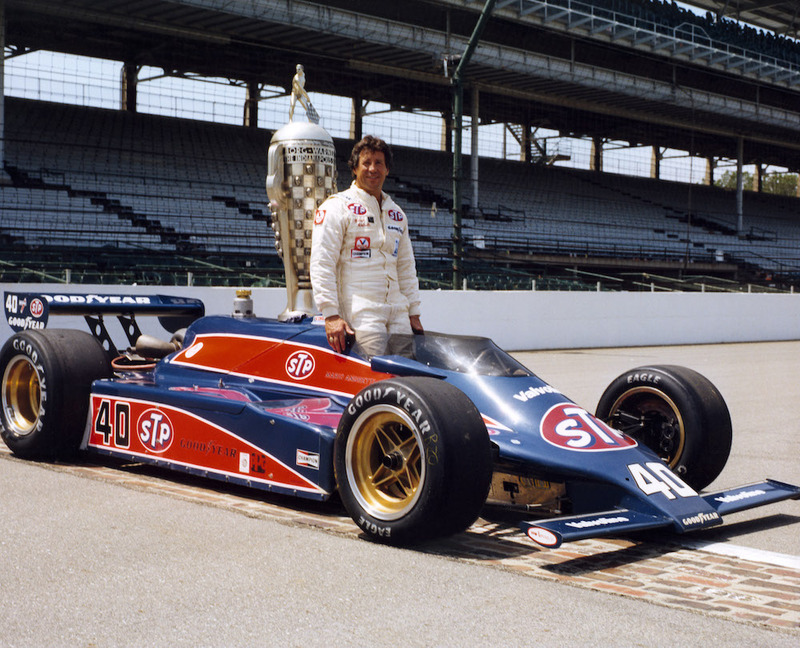 He's done more than all, in the sense that no modern racing driver will ever be exposed to some of the environments, the glamour, and most definitely the dangers that Andretti's had to face throughout the years. The Drive recently had the opportunity to listen to Mario Andretti and former racing driver turned team owner Jimmy Vasser chat about the year 1993. More specifically, the 1993 Valvoline 200 race at Phoenix International Raceway, where Andretti commandeered his 52nd and final IndyCar win, and Vasser, a series' sophomore, finished a valiant third place. The chat took place ahead of the 2018 IndyCar Phoenix Grand Prix, which will take place this Saturday night at ISM Raceway and will see Mario's grandson Marco feature a full throwback livery on his race car. The 31-year-old title-hopeful will sport a matching suit, gloves, helmet, and everything else that could pay homage to his grandfather's victory 25 years ago. Following the nostalgia-filled conversation, we had the opportunity to discuss with Andretti IndyCar's current state of affairs, as well as find out if he still possesses that little bug that makes racers want to go really, really fast. The Drive: Mario, as you're reflecting on all of these racing memories, looking back to 1993 in regards to the state of the racing series, has it improved, has it stayed the same, or do you feel it's gotten a little bit worse? 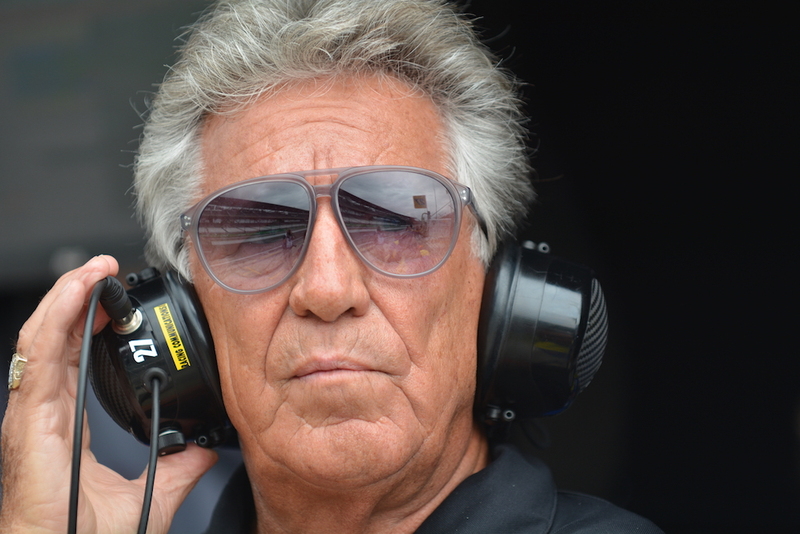 Mario Andretti: I think in so many ways it's better because you have a much more level playing field right now because of the rules, and the way things have evolved over the years. I think obviously technology has taken over, and we're right up to date with everything. From that standpoint, you know, we're where we need to be, where we're expected to be. I think the biggest thing that you see, in my opinion, is the way the rules are, the way the engines are supposed to be, (where they) last at least a couple thousand miles, you don't have that attrition that we used to have in those years. Almost every race you have 99 percent of the field finishing. You have a lot more action throughout the races and more of it right to the end. If anything, I think things are better today. TD: That being said, do you think you'd enjoy driving the new 2018 car? Do you think you'd enjoy driving it around ISM Raceway, per se? MA: Absolutely. I always look forward, never look back. I always look forward to the next car, the next evolution. I always embrace, as I said, the technology. If my son was crazy enough to give me a ride, I'd probably be in it Sunday. But I'll have to do with that two-seater, which I'm enjoying very much by the way. Quite satisfied with that. I'm up to speed on what's going on. I have the appreciation of what the drivers are dealing with today. I know what's going on because I've done some high-speed testing for Michael that nobody knows about. I have an appreciation for what's going on today firsthand. That's why I'm very bullish about what IndyCar is experiencing right now. Of course, Mario didn't think that little comment about secret "high-speed testing" would go unnoticed, did he? "Nothing too elaborate," said Andretti when prodded further. "They're just using me for my experience in some ways. I'm a cheap driver besides." 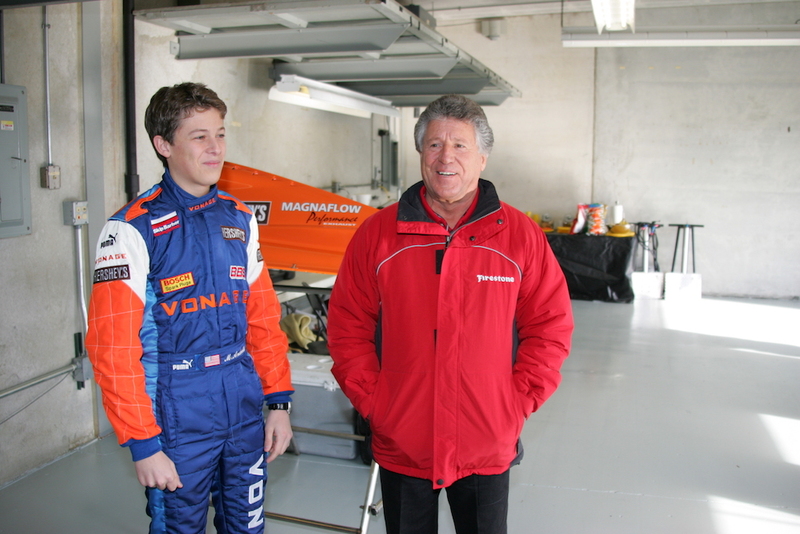 Three generations of world-class racing drivers explain what motorsports mean to the Andretti family.